What: An enlightening and intimate evening of refreshments, cocktails, live music from classical guitarist Daniel Reyes-Llinas, and a dramatic reading of testimonials by actor Riz Mirza and company. The performance will be complemented by brief presentations featuring Center director Smita Narula, documentary filmmaker Bill Horn, and community leader, Mohammad Razvi. 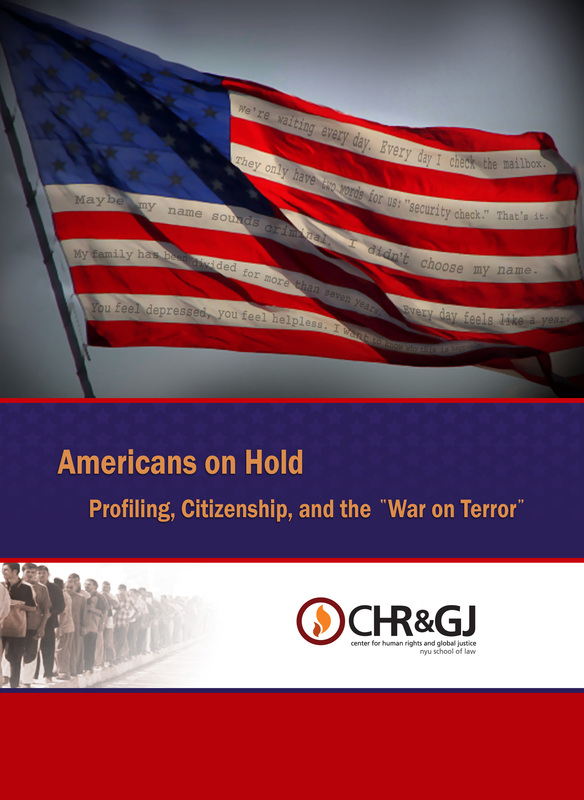 Why: Since September 11, 2001 expanded security checks have illegally delayed thousands of citizenship applications from Muslim, South Asian, Middle Eastern, and Arab men. This counter-terrorism dragnet is breaking up families, engendering fear and insecurity, and disenfranchising communities. Come learn about our documentary and lend your support to this important project to demand accountability, motivate policy change, and ensure immigrants’ rights. Event flyer available here. Pledge form available here.